Congenital Heart Disease advocates from the Pediatric Congenital Heart Association visited, emailed and called their legislators, yesterday asking the members of Congress to support CHD research and surveillance. We have already added new legislative champions to the list with new Caucus members and Dear Colleague Signers. 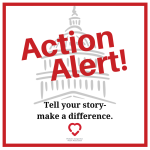 Check out the Legislative Champions list to see if your’s has responded to the call: http://conqueringchd.org//#advocacy. Let’s make the list bigger and better. Write or call your Representative and ask simply ask him or her to sign the Congenital Heart Dear Colleague Letter (contact: Dao.Nguyen@mail.house.gov) or Join the Caucus (contact: thomas.power@mail.house.gov). For more information he or she can contact advocacy@conqeuringchd.org. Thank you for all you are doing – we are making a difference! 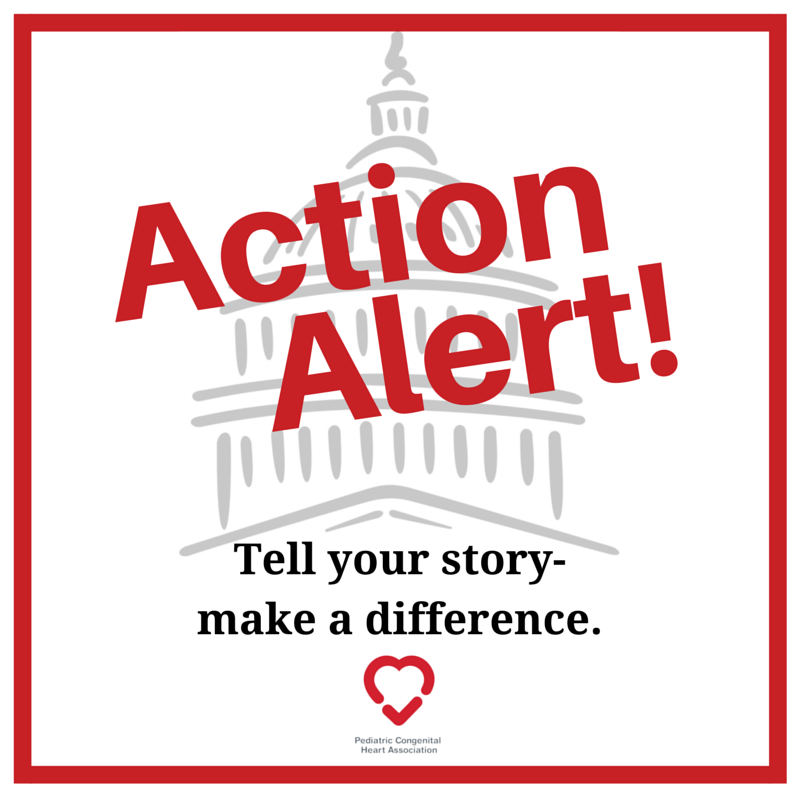 Encourage your members of Congress to support congenital heart disease research – call or email them, today. 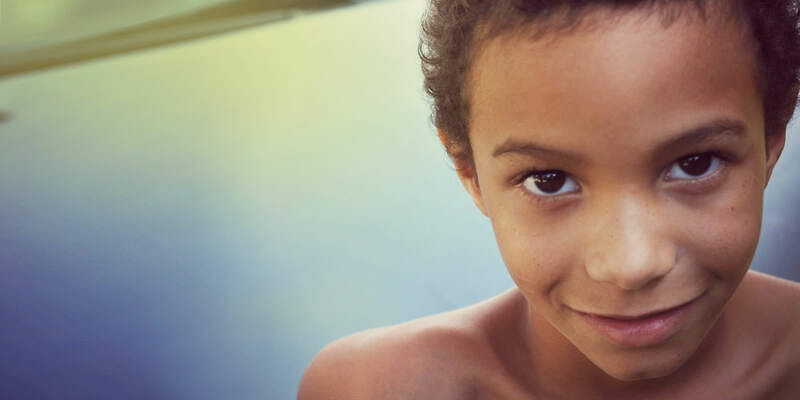 Provide $10.0 million in FY2016 to the Center for Disease Control and Prevention’s National Center on Birth Defects and Disabilities to support surveillance and public health research to build upon current activities to better understand the public health impact of congenital heart disease across the lifespan. Support the National Institutes of Health’s efforts to develop innovative and cost effective treatment options for those living with congenital heart disease. Continue robust funding of the Department of Defense Peer Reviewed Medical Program to help lessen the disparate research funding of the most common and costly birth defects. Signing the Congenital Heart Dear Colleague Letter. Joining the Congressional Congenital Heart Caucus. Submitting a Congenital Heart Appropriations Request. Add your message – make our voice stronger! 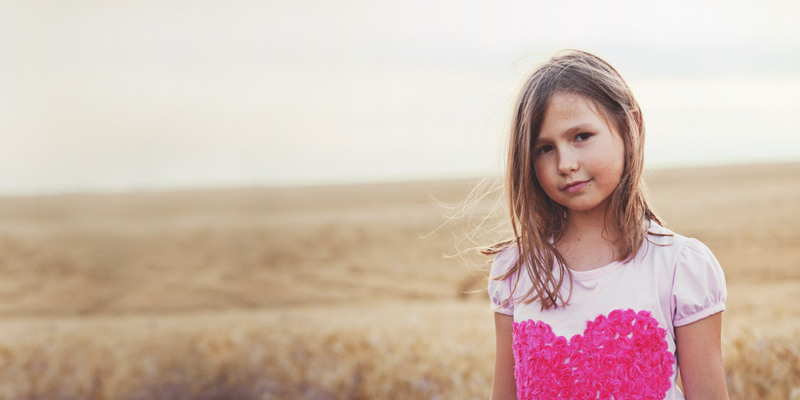 Our mission is simple: to Conquer Congenital Heart Disease. In order to do this, we need research and data collection for children with congenital heart disease. Send an email today to encourage your members to support federal funding for research and surveillance. 1) Find your legislator’s contact information. If you have identified the Health LA, or had a previous contact with your member or a member of their staff, please feel free to use the direct phone or email address you were given. 2) Copy and paste the paragraph below – adding your own personal story. or use the following script: My name is ____, from (City,State) and I am calling on behalf of the Pediatric Congenital Heart Association to ask that Senator/Representative _______ support congenital heart disease public health research and surveillance at the Centers for Disease Control and Prevention. I’m writing to urge you to support federal research and surveillance for the most common birth defect. Continue robust funding of the Department of Defense Peer Reviewed Medical Research Program to help lessen the disparate research funding of the most common and costly birth defects, congenital heart defects. If you would like any additional information or sample report language, please contact Amy Basken at abasken@conqueringchd.org. Encourage your member of Congress to learn more about congenital heart disease. Invite them to attend the Congenital Heart Reception in conjunction with our Congenital Heart Legislative Conference. Send an email today to encourage your members to attend. If this is your first time reaching out, use the contact form on the legislator’s website to send your email. Visit www.senate.org or www.house.org. If you have identified the health legislative staff, or had a previous contact with your member or a member of their staff, please feel free to use the direct email address you were given. 2) Copy and paste the paragraph below – adding your own personal story. Please join more than 130 patient advocates from across the country to celebrate our legislative champions for congenital heart disease. This is a great opportunity to meet patients, families and providers while learning more about the most common birth defect. Find the complete invitation here. 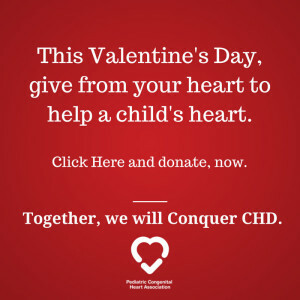 Join us as, together, we work to Conquer CHD! Growing up with a Rare Congenital Heart Disease-Christopher Memoli is a survivor of a major heart defect known as Congenitally Corrected Transposition of the Great Arteries (CCTGA). He had his first open heart surgery at 19 years old and his second open heart surgery at 44 years old. Despite the challenges of his condition, he enjoys a full life and is an inspiration for thousands of individuals facing challenges in life. Christopher graduated from Boston University. He is now a successful community development financier in New York City with a deep commitment to philanthropy. He resides with his wife and two children in Westchester County, New York. Christopher maintains a fierce determination and positive attitude to conquer all the difficulties he encounters. He is a second-degree black belt karate, an avid golfer, a talented drummer and a loving father and husband. He is also a member of the Adult Congenital Heart Association. ​In addition, Christopher is a passionate author revealing his experience dealing with a heart condition since his early childhood. He tells his story through the life of Harry, offering an empathetic and inspirational voice to those faced with adversity. Please check http://www.harrysheart.com or http://www.fastpencil.com/publications/7269-Open-Your-Heart-to-Harry An illustrated children’s book series by Christopher Memoli and illustrated by Adrienne Riso. In his first book “Open Your Heart to Harry”, you will meet Harry, a seven year old boy who has recently learned that he was born with a major heart defect. He always had difficulty in keeping up with his friends when playing physical activities and now he is beginning to understand why. Join Harry on his journey as he deals with first learning of his heart condition, functioning within his peer group and overcoming the challenges he faces being a cardiac patient. Wondering what “advocacy” is all about? Can’t go to Washington D.C. but want to participate anyway? Interested in knowing what the Pediatric Congenital Heart Association priorities are this year? Our 2015 Advocacy update will answer precisely those questions! Join us to learn more about the advocacy efforts of the Pediatric Congenital Heart Association, our top priorities for 2015 and how you can get involved and make a difference! 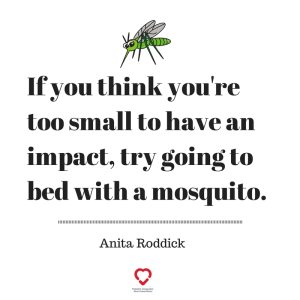 The power of your story can help us Conquer CHD! 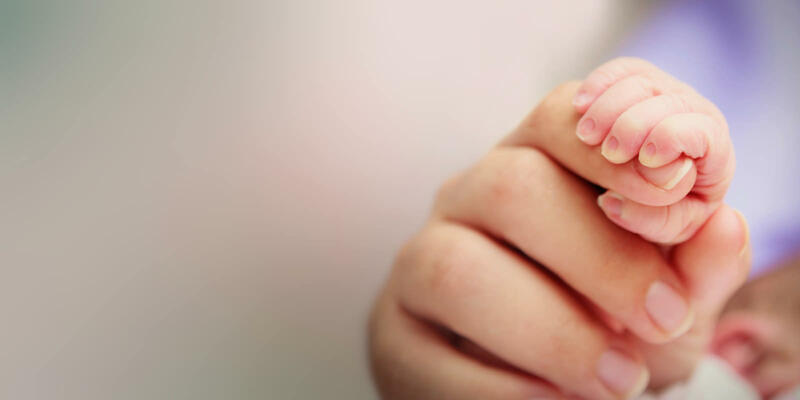 Whether you are a parent caring for a child with congenital heart disease, or an adult managing your own care, NoMoreClipboard personal health records (PHRs) are a secure, online solution for tracking and monitoring your medical information. This practice, in collaboration with the American College of Cardiology, is offering CHD patients and their families free NoMoreClipboard accounts. You can use your online PHR to organize and update information from your appointments, and securely share information with the other healthcare providers you see. Your NoMoreClipboard PHR is created by you and contains only the information you enter. Data is securely stored and password protected, plus you have 24/7 access to medical information whenever you need it, from any web-enabled device. It’s February and most of us are thinking about hearts. Unfortunately, not enough folks are thinking about congenital heart defects. PCHA has been hard at work to change that. In just a few short weeks we will be co-hosting the Congenital Heart Legislative Conference in Washington D.C., where more than 100 advocates will visit their lawmakers and hundreds more e-advocates will reach out via email to get our legislators thinking about CHD. We will also be launching a social media campaign during Congenital Heart Week to get our friends on Facebook and Twitter thinking about CHD. Another one of our programs for 2015 is provider education, or as we like to call it, Building Bridges. In a groundbreaking medical professional meeting last month, PCHA represented the CHD patient/parent population, encouraging congenital heart center leaders to think about transparency, empathy and CHD. 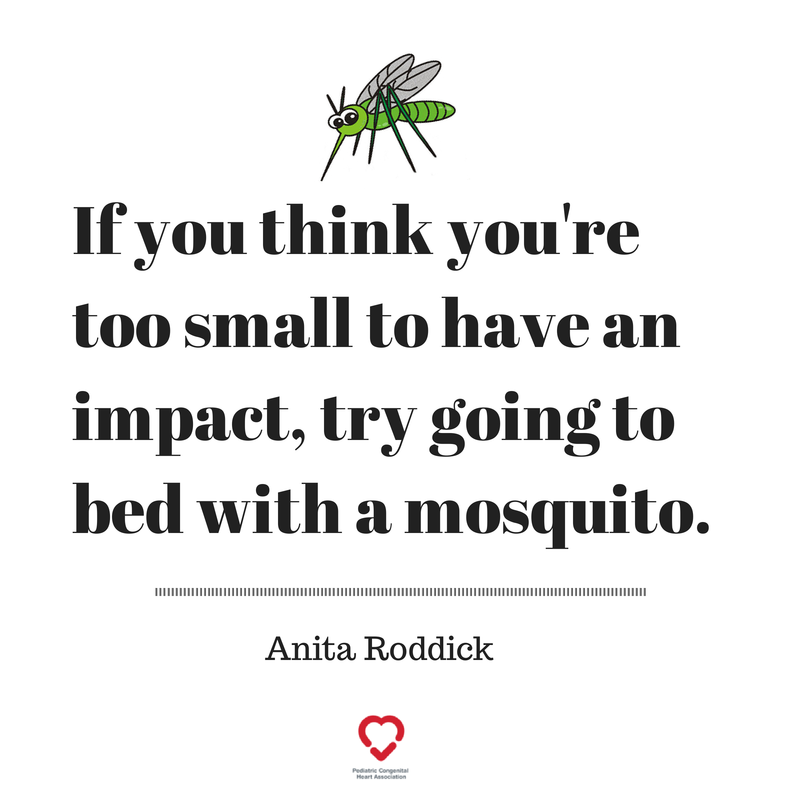 Now, we need YOU to think about CHD. This February, we need to raise $20,000 to support our education efforts like the Legislative Conference and Provider Education programs. Every dollar you give will help empower patients. When you see all the hearts this month, instead of buying a dozen roses ($30) a box of chocolates ($10) or an extravagant dinner ($100) donate your Valentine‘s gift to support families of children with heart defects who need the extra love.